The season starts on March 17th and finishes September 30th. There are some eight miles of river to explore, stocked with an abundance of native wild brown trout and prolific fly hatches throughout the season you are promised a memorable outdoor experience. The trout average from 20cm to 30cm in length and the deeper pools hold some fish in excess of 5lbs. 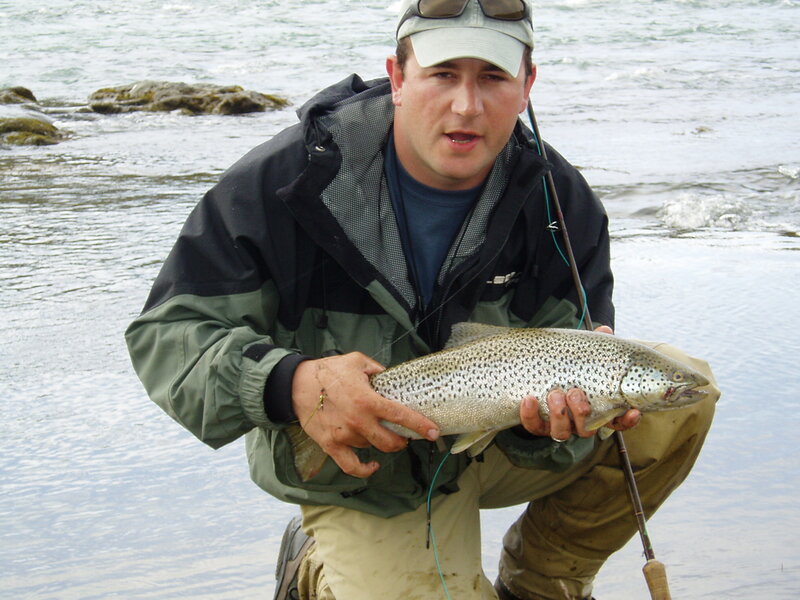 Under certain conditions all of the recognised methods of wet fly, dry fly, and nymph fishing will work successfully. 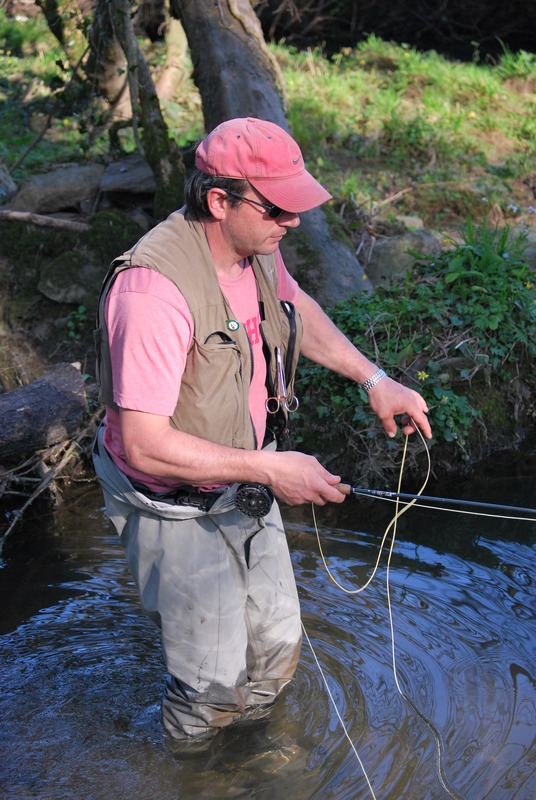 *Guide Noel Molloy has the internationally recognised S.T.A.N.I.C qualification (the salmon and trout association national instructors certificate) and is also a member of the “fly dressers guild”. He has intimate local knowledge of the river and over thirty years fly fishing experience. “Quite simply, fly fishing is just another, more subtle means of presenting your bait, and you don’t have to be gifted with super human hand eye co.coordination,however, to be successful you should be familiar with your quarry and how it behaves in its natural surroundings”. and release, how to properly handle and return fish.